Don't miss your LAST CHANCE to submit to HD Music Now- a music publishing and placement firm based in CA. They have used their website and their contacts within the industry to help place music in places like MTV, CNN, CNN Headline News, NBC, VISA, and Indie Films. They are constantly adding new artists/materials to their website. Prominent placements include Showtime's Weeds and HBO's True Blood. The plan behind the website is functionality and simplicity for quick review and placement of music./n/nThis listing is for a "Library Placement." 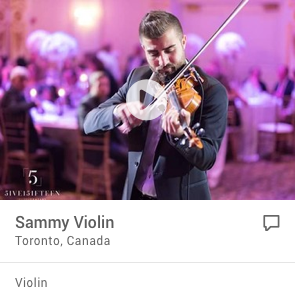 If you are selected, this promoter will add you to their library of music to shop to clients who need music, but this does not guarantee placement.